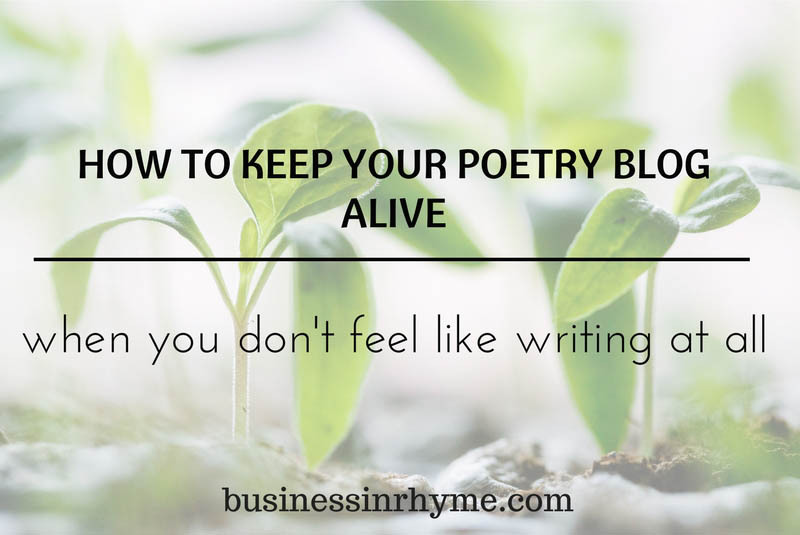 Pingback: How to keep your poetry blog alive when you don’t feel like writing at all — Business in Rhyme | World4Justice : NOW! Lobby Forum. Maja, you raise some wonderful points in another inspiring article. The original Blog I started was a mix of (mainly) Poetry and some articles. I then began a second Blog for Photography-related articles. Both had a different ‘reason’ for being. Because of my various interests, i.e. 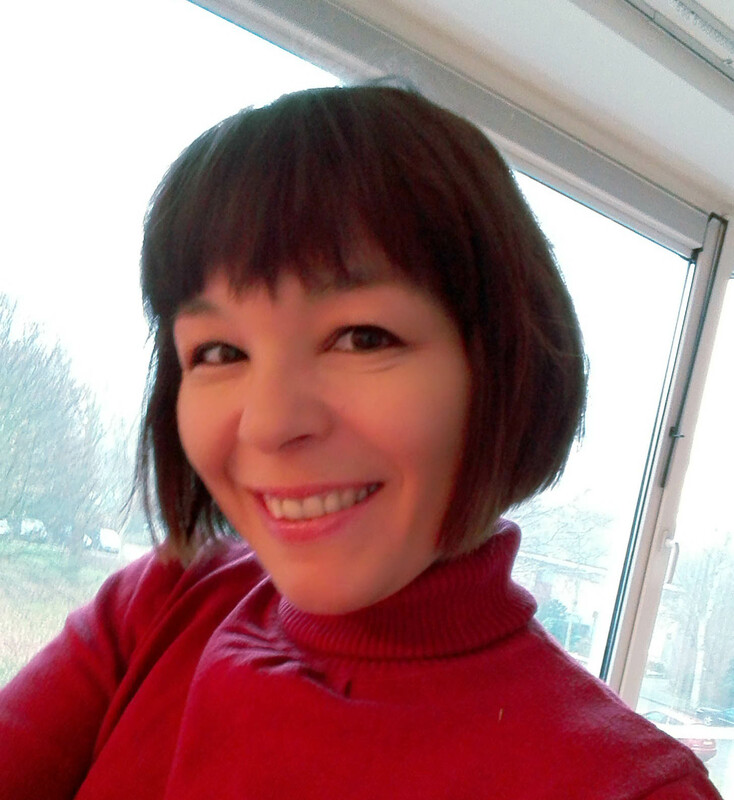 Photography, Public Speaking, Poetry, Writing & Painting, I decided to start my current Blog, as I could have them all in one place as I realised that they were just part of my overall interest: Communication. At this point in time, ‘Communicating Creatively’ is where ‘I play’ i.e. am not trying to make money out of it. One of the things that helps me is that they ‘feed off each other.’ Rarely do I do think ‘I’ll just sit down to write a poem or an article’ etc. A photo might inspire me to write a poem, or vice-versa, or I might get an idea for an article, or a painting, or an image whilst I’m writing a poem, or a speech and vice-versa. It is important to ‘keep having those life-experiences’ and being interested in other people’s life-experiences as they are where inspiration comes from. It encourages me that I thought of a couple of these tips as I start out. Thank you for sharing.